We don’t call it radio advertising anymore. It’s online audio advertising, and it can live anywhere: online, offline, on any device. With so many ears now online, you have more ways than ever to reach your audience. A major plus for this kind of advertising is that it’s been largely immune from many major issues affecting other forms of digital advertising such as ad-blocking, viewability bots, and publisher-driven fraud (as far as we know). Despite the fact that many terrestrial radio stations and broadcast companies are pushing content out digitally, the Radio Advertising Bureau (RAB) barely mentions the broader spectrum of (non-broadcast radio) audio advertising on its site. I did, however, manage to find a report generated for the RAB by Prohaska Consulting in September of 2015 advising the radio industry to embrace programmatic buying and selling (PDF). Prohaska’s report provides a sober take on the future of traditional radio, noting that its major existential threat is “falling out of the planning and budgeting flow.” It also provides a very useful, multistep guide for radio stations seeking not to be left behind by the growing shift of brand dollars to digital media buying. “Plenty of publishers and tech firms successful in ‘digital’ media today are looking to TV, out-of-home and radio/audio to leverage what has worked, and leave out what has not, to allow for multichannel targeting and seamless campaigns,” he added. It remains to be seen whether programmatic media as a whole follows the path of paid search, the first major form of media to be auctioned off in near real time where prices escalated and priced many marketers out of the auctions for the best traffic and impressions. 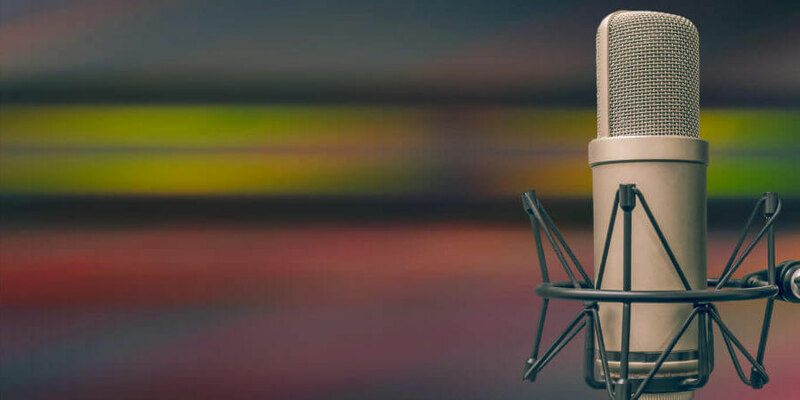 Right now, however, it appears that there are major opportunities for marketers to experiment with and apply dollars against online audio — just as there were in the early days of paid search. Edison research released an interesting report stating that 67 million Americans listened to at least one podcast a month. These podcast listeners are often difficult to reach through other forms of media. Alongside podcast advertising (available via specialized networks as well as show-specific sponsorship advertising opportunities), I’ve witnessed an explosion in programmatic audio ad inventory. Programmatic audio — just like programmatic display — allows for first-party targeting (retargeting), third-party behavioral advertising, content targeting, lookalike audiences, and even custom audiences. Buying can be done via open marketplaces or private deals. 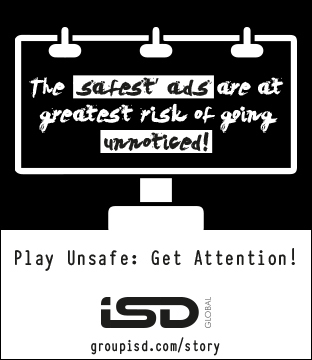 When engaging in online audio advertising, one needs to think carefully about the listener’s state of mind. The wrong messaging can doom a promising campaign. Nathan Hanks, CEO of Music Audience Exchange, has taken his firm in a unique direction by creating what might be called “native” sponsorship opportunities that directly involve the bands creating the music. A similar kind of “native” sponsorship might involve the podcast host doing a “live read” of a promotional spot, leveraging the trust and affinity that he or she has developed with the listenership. Niche audiences are often easier to reach using first-party or third-party data within a programmatic buy — for example, via retargeting of your site visitors or by accessing third-party, in-market or demographic qualifiers. One very important advantage programmatic audio buying enjoys over the direct buying method is better control over the frequency of ad impressions. While standalone direct podcast buys can result in low frequency against occasional listeners and high frequency against heavy listeners, programmatic delivers frequency control not only within one show but across the entire programmatic audio buy. If you have an extremely broad audience definition and are using the same marketing messages to reach each of the segments within that audience, then perhaps podcast sponsorship of a general category might deliver the low waste and tonnage you require. It all depends on price and efficiency. Having access to cheap CPMs due to a large general buy sponsorship may work very well for CPG (consumer packaged goods), telecom and beverage marketers, for example. Niche marketers need to be more focused in their approach. If you’ve ever considered terrestrial radio advertising but were scared off by cost, waste factor (not enough listeners in your target audience) or by costs of production, I highly urge you to consider the forms of digital audio advertising discussed above. Kevin Lee is Co-Founder and Executive Chairman of Didit, a leading digital marketing and technology firm. With 21 years of digital marketing experience, 4 books, 500+ speaking engagements, and 780+ published columns, Kevin Lee, is a true Digital Marketing pioneer. Kevin gives back to the industry regularly and was a founding SEMPO Board Member, its first elected Chairman and longest serving original board member. Kevin is also an inventor of several platforms and technologies. Kevin’s recent inventions include a nonprofit ad exchange for PSAs, GivingForward.com and Sweeps4aCause.com conversion catalysts for email and social activation as well as brand lift. He also is launching a new hyper-local SEO platform under Didit.